If your radiator is not heating up properly, identifying the source of the problem can be a challenge, but with a little time and a lot of patience, you may be able to get your central heating back on without making a claim on your cover. Are all the radiators cold? If all the radiators are cold or if your radiator is not getting hot, check that your boiler and central heating is switched on – it might sound obvious, but sometimes the obvious answers are the right ones! If everything is switched on, then the problem is likely to do with your boiler, plumbing or pipework, and it is highly inadvisable (and may even be illegal) for you to attempt to fix the problem. 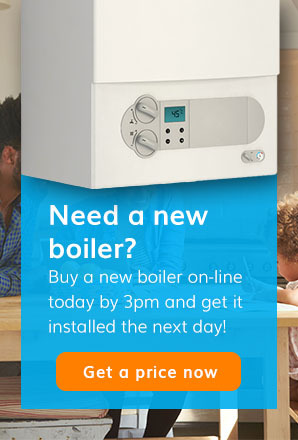 You will need to call out the professionals and arrange a boiler repair. Radiator not getting hot? Follow some of our simple tips or call a qualified professional. Is only one radiator cold? If just one radiator is cold, the problem is almost certainly isolated to the broken radiator, and you may be able to repair it yourself. If part of the radiator is warm, then it is likely that you are experiencing one of two common problems. 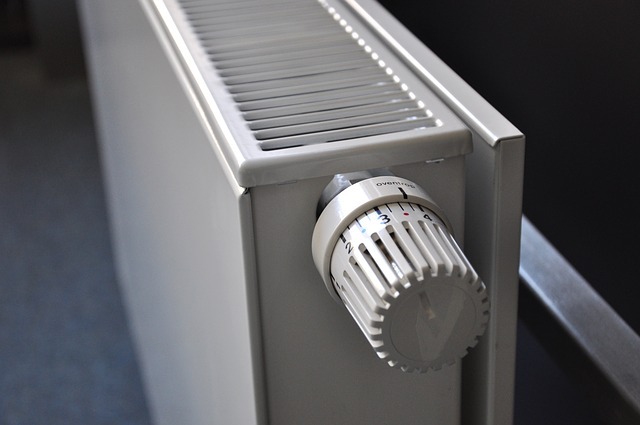 If the radiator is cold at the top, you will need to bleed the radiator to expel any air from the system – the bottom of the radiator will be full of hot water, but this heat will be unable to reach the top because of the air bubble. Check out our instructions on how to bleed a radiator for more information. Bleeding a radiator is a very easy task and will only take you a few seconds if you have the necessary tools at hand. If the top half of the radiator is warm but the bottom half is cold, you will have a more sizeable job on your hands. There will be a thick layer of sludge at the bottom of the radiator, which will stop it from heating up properly. You will have to remove the radiator from the wall and the plumbing and rinse it through. Don’t forget that water will gush out of the radiator when you remove it, so be prepared with pans and towels. See our advice on how to clean a radiator for step-by-step guidance. If the entire radiator is cold, check that the thermostatic radiator valve and the second valve on the other side is open, and that the pins within the thermostatic valve are moving properly (you will have to remove the top of the valve). You can check if a thermostatic valve is working properly by taking the head off and seeing if the pin moves down and up freely. If it is stuck, give it a careful tap to free it up. If this doesn’t work, turn off all the radiators in the rest of the house to see whether or not the broken radiator heats up. If the radiator warms up, then turn your other radiators on one-by-one. You can then identify any other radiator problems and find out which other radiators may need bleeding. If your cold radiator still won’t heat up, you might need to replace the valve. Not all radiator breakdowns can be resolved without a professional, and if the previous advice has not resolved your problem, you’ll need to get someone out as soon as possible. Don’t attempt to touch any part of your boiler or central heating system if you’re unsure or not confident. Did you know that, it’s illegal for anyone to use a gas appliance if they think it’s unsafe. It’s always better to be safe than sorry as you could end up making things worse. Instead, be sure to call us on 0345 3192 247 and we can help. Our technical team is on hand to help. They will run through some simple troubleshooting with you to see if the problem can be resolved over the phone first. If not, they’ll book one of our highly skilled Gas Safe Registered engineers to get you back up and running as soon as possible. For more information, please be sure to take a look at our specialist central heating cover plans. 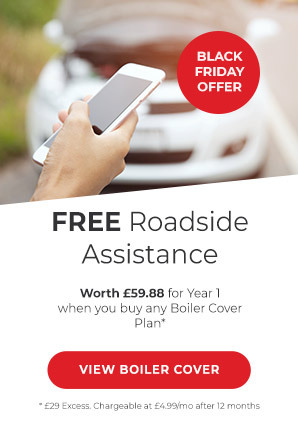 These cover plans are designed to give you peace of mind for when your radiators are not working, you encounter boiler problems or if you have issues with your central heating system. Never put yourself in danger when repairing a radiator. Remember that radiators can be full of scalding-hot water, so take care with your radiator repairs. And don’t fiddle around with boilers and other gas appliances unless you are on the Gas Safe Register and qualified to work on the appliance you are trying to repair!